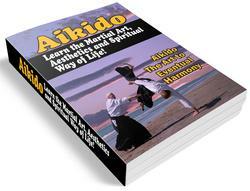 Shibori (wringing) is another most important action on striking. 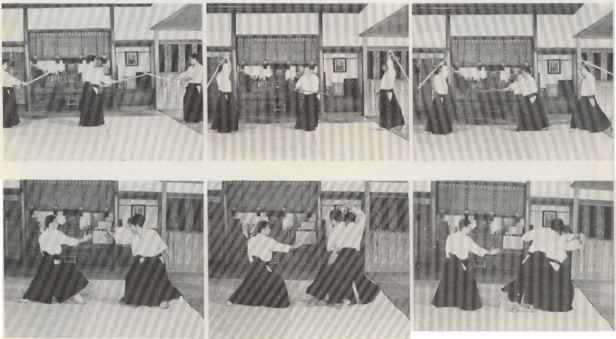 The effect of the hands being in different positions will be to drag the Shinai off centre and the Shibori action of squeezing the hands into the centre negate their effect by opposition. Shibori steadies the blade and gives definition and control to the stroke and it must be timed to co-ordinate exactly with the moment of impact. The actual physical effect of the blow is more via kinetic energy than actual downward force. Immediately after the blow lands the hands are relaxed and the Shinai passes off above the target in a very natural fashion. This is likened to the effect of a ball which will bounce upwards at the same angle at which it approaches the floor, but will still continue in the same direction.